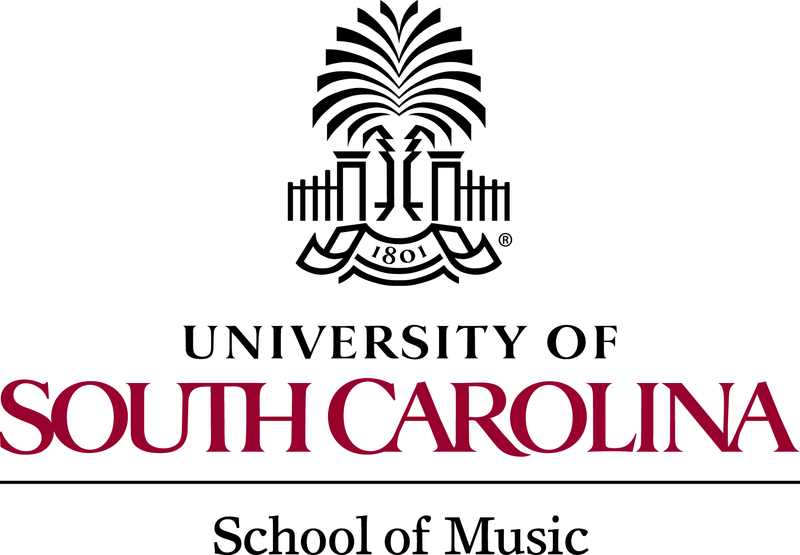 Dr. Weiss is the Director of Bands and Sarah Bolick Smith Distinguished Professor of Music at the University of South Carolina, where he conducts the USC Wind Ensemble, teaches graduate wind conducting, and guides and oversees all aspects of the university’s band program. Prior to his tenure at USC, Dr. Weiss held positions at the University of Kansas, Indiana University, Lamar University and Emory University, and he holds degrees from the Indiana University Jacobs School of Music and the University of Illinois. Under his direction, the USC Wind Ensemble has established itself as one of the premier collegiate wind ensembles in the nation. The group has performed at the 2014 American Bandmasters Association Conference and at the 2013 College Band Directors National Association Conference. In addition to conducting the USC Wind Ensemble, Scott Weiss maintains an active international guest conducting schedule, particularly in Asia where he has conducted the Nanchang Philharmonic, the Shandong Symphony Orchestra, the Shenzhen Symphony Orchestra, the Mongolian Symphony Orchestra, and the Jianxi Symphony Orchestra. He has also conducted and taught at the Shanghai Conservatory of Music and at the Central Conservatory of Music in Beijing. Closer to home, Scott Weiss regularly conducts all-state bands, intercollegiate bands, and high school honor bands throughout North America, and he has been featured as a guest conductor with both The United States Army Band and the United States Coast Guard Band. Dr. Moody (1931-2018), co-founder and Director Emeritus of the Palmetto Concert Band, is a Distinguished Professor of Music Emeritus at the University of South Carolina. Dr. Moody was a band director in public schools for seven years, Director of Bands at the University of Southern Mississippi for five years, Director of Bands at the University of Texas at Austin for seven years, and Director of the School of Music at the University of South Carolina for seventeen years. His university bands performed for a Southern Divisional meeting of CBDNA, a national meeting of CBDNA, and the 1973 Convention of the American Bandmasters Association. Dr. Moody started MM and DMA conducting degrees for band directors at both UT and USC, and served as coordinator of conducting at USC. During his years as Director of Bands, he wrote several articles on band pedagogy that were printed in various music education journals, and in 1990 he edited the book Artistic Intelligences, Implications for Education. He was on the first Board of Directors of the National Band Association and is a past president of that organization. He is a member of NBA’s Academy of Wind and Percussion Arts and of the NBA Hall of Fame of Distinguished Conductors. He was elected to The American Bandmasters Association in 1966 and has served as secretary-treasurer since 2003; he was editor of ABA’s Journal of Band Research from 1995 to 2009. Mr. Copenhaver (1943-2014), co-founder of the Palmetto Concert Band, was a Distinguished Professor of Music Emeritus at the University of South Carolina. He served as Director of Bands at the University of South Carolina from 1976 – 2010. His university concert bands performed at conventions of the National MENC, the CBDNA Southern Division, and The American Bandmasters Association. He previously served as a public school music teacher and Assistant Director of Bands at both Morehead State University and Clemson University. He served as a clinician, conductor, and adjudicator throughout the United States. Mr. Copenhaver was a member of The American Bandmasters Association and a Past-President of the National Band Association and the Southern Division of the College Band Directors National Association. He was a member of the South Carolina Band Directors Association Hall of Fame. In May of 2010, Governor Mark Sanford awarded him The Order of the Silver Crescent, the state’s highest honor for volunteer and community service to the people of South Carolina.